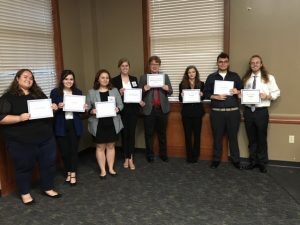 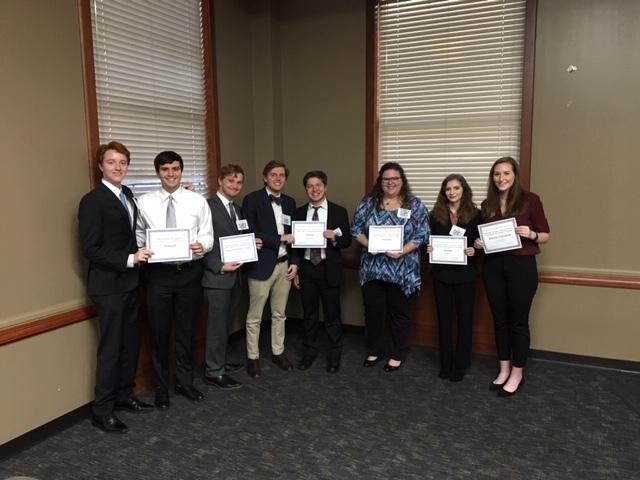 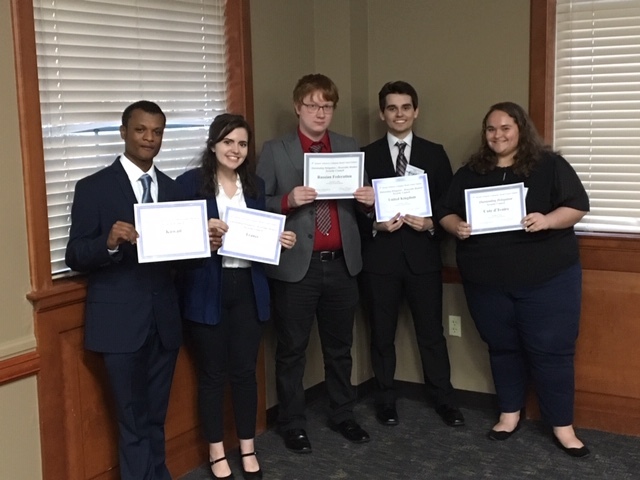 The Department of Political Science and the UCA Model United Nations (MUN) student organization hosted the 8th annual Arkansas Collegiate Model United Nations (ACMUN) conference at UCA on Friday, November 2, 2018. 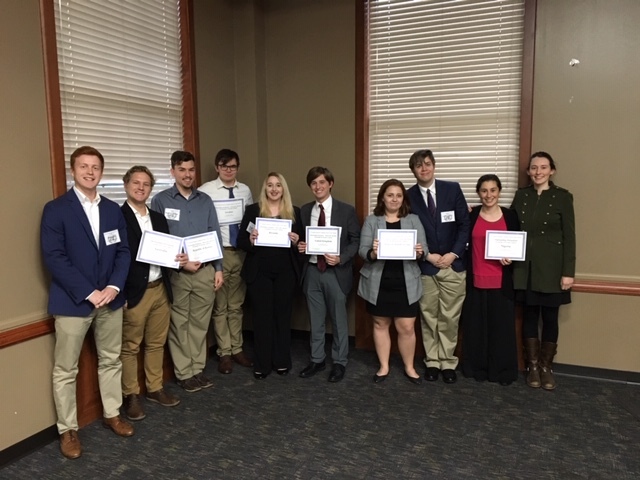 Nearly 100 college and university students from Arkansas State University-Beebe, Arkansas State University-Jonesboro, Arkansas Tech University, Hendrix College, Harding University, Lyon College, Northeastern State University (Tahlequah, Oklahoma), Northwest Arkansas Community College-Bentonville, University of Arkansas-Little Rock, and UCA participated in the conference, including simulations of the Security Council, Human Rights Council (HRC), Economic & Social Council (ECOSOC), and the UN Environment Programme (UNEP). UCA students represented the delegations of Bolivia, Brazil, Egypt, Equatorial Guinea, Ethiopia, France, Kazakhstan, Panama, Peru, South Africa, and Sweden. 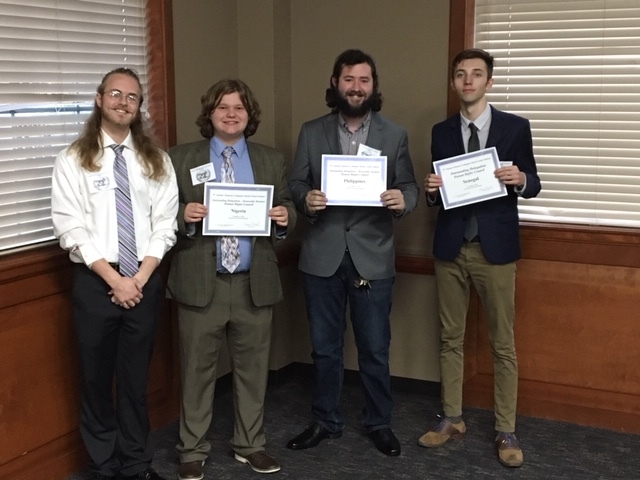 Dr. Mark Elrod and Dr. Mark Mullenbach served as faculty advisors for the UCA delegations participating in the conference.